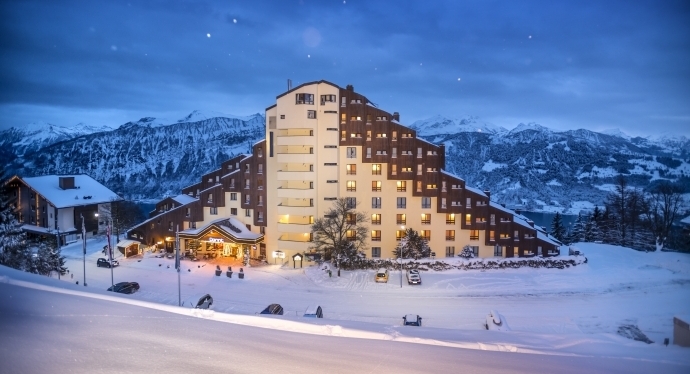 With locations across Germany, the Netherlands, and Switzerland, Dorint Hotels & Resorts covers the needs of a broad range of travellers and tourists. 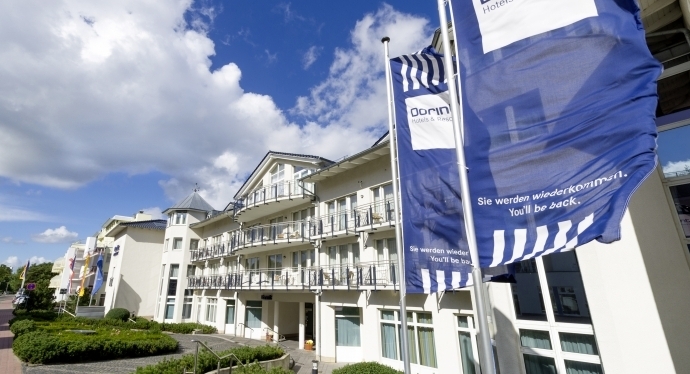 Some hotels like the Dorint Beatenberg Blüeminsalp in the Swiss Alps, or the Dorint Standhotel Binz Rügen on the resort island of Rügen, are aimed at leisure guests and active holidaymakers, while others such as the Dorint an der Messe Köln are located near major corporate locations, and tend to be more functional and businesslike. 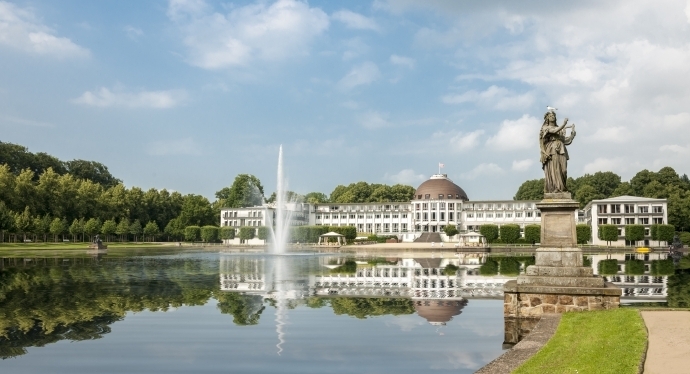 Nonetheless, all 38 hotels in the Dorint collection maintain a high level of service, a variety of excellent facilities including spas, saunas and swimming pools, superb locations that make them ideal for leisure and business guests, and a commitment to simple, modern luxury. For more information or to book Dorint Hotels & Resorts, click here for business hotels, and here for resort hotels.